Posted on March 29, 2015 March 29, 2015 by moore4her	Bookmark the permalink. I thought the the activity could go two ways. Older students may have an easier time understanding and grasping the concept where as younger students may have a harder time. I think that this could be easier for students if taught the correct way. 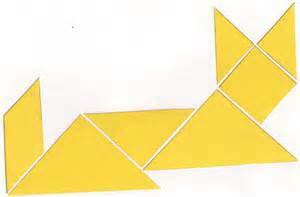 It is important for students to become proficient with spatial reasoning because it helps them all around with their learning. This is what makes them our future! I really enjoyed this module and learning about spatial activities and the importance of them. It was something that I never really thought about or realized. The activities were easy for me, but I can see where they can be frustrating and challenging for students. Again, I think that it is the way it is presented and taught that can make it easier for students. Overall, students need to learn to make the future bright!